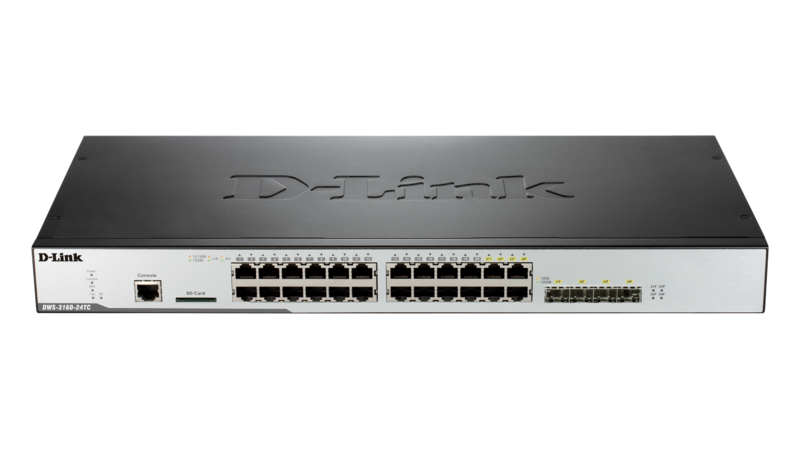 The DWS-3160 Series is D-Link’s latest unified wired/wireless Gigabit Layer 2+ managed switch. 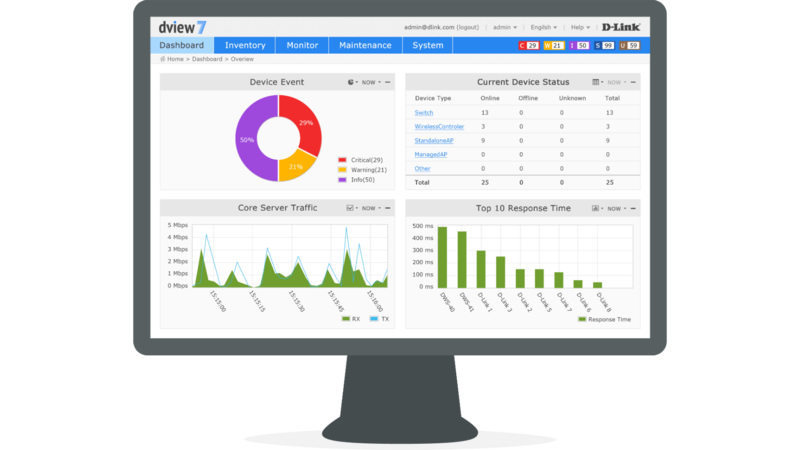 Designed to be the ideal mobility solution for medium-sized and large enterprises and service providers, the DWS-3160 empowers administrators to exercise total control over their wireless networks by centralising all aspects of provisioning and management. 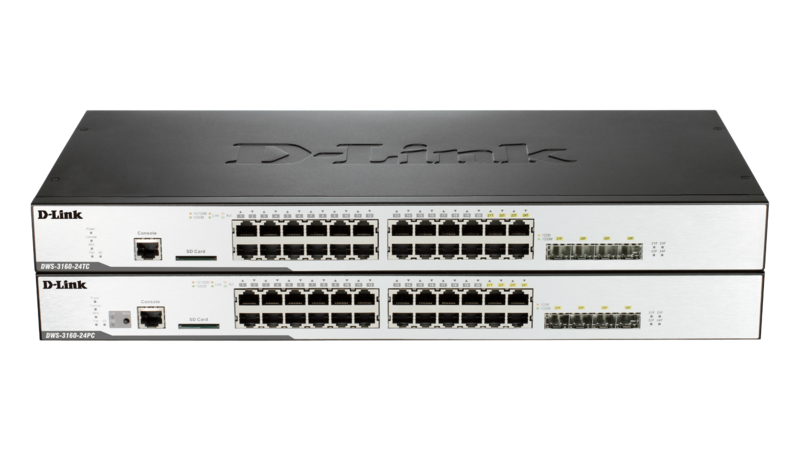 Able to manage up to 48 D-Link Unified Access Points by itself and up to 192 in a switch cluster, the DWS-3160 can be configured to act either as a Wireless Controller in the core network, or as an L2+ Gigabit Switch at the edge, enabling it to be seamlessly integrated into any existing network infrastructure. The DWS-3160 is able to centralise all critical WLAN management, thereby eliminating the need to manage Access Points (AP) individually. The administrator simply assigns a profile to an individual D-Link Unified AP, and the configuration corresponding to that profile would be applied onto that AP automatically. 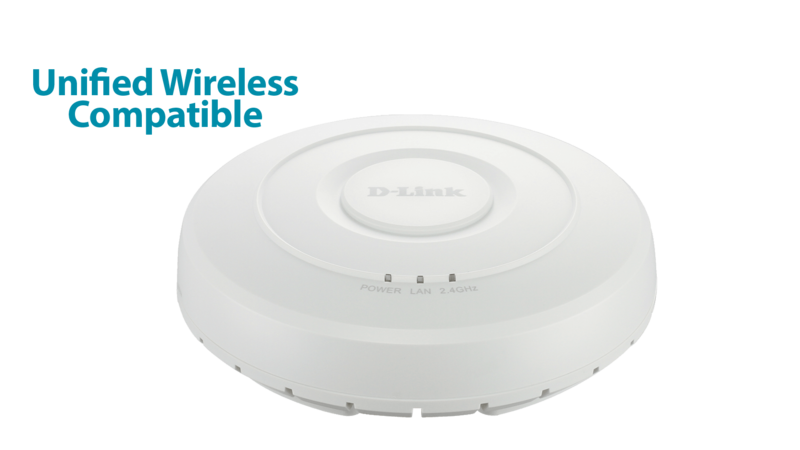 In addition, the DWS-3160 can apply new firmware to all D-Link Unified Access Points on the network, thus greatly simplifying the upgrade process. 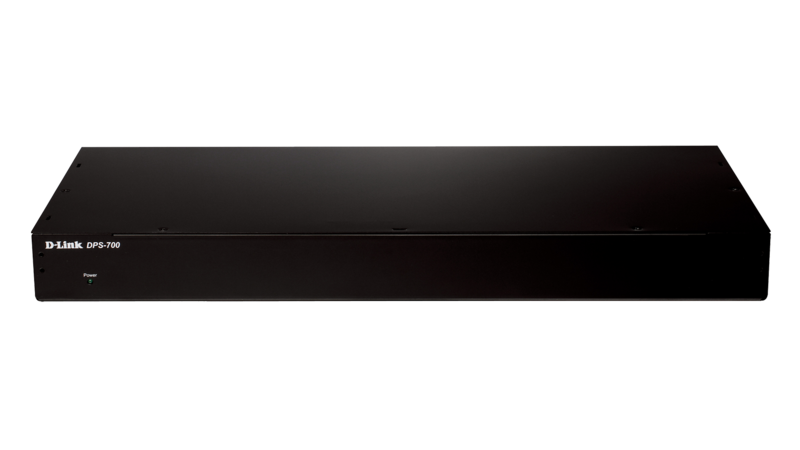 Besides its wireless capabilities, the DWS-3160 also excels as an advanced L2+ switch. Complete with RIPv1/v2 dynamic routing, ACL security, multilayer QoS, comprehensive VLAN support, as well as Multicast Snooping capabilities, the DWS-3160 enables easy and flexible deployment. Furthermore, multiple DWS-3160s can form a Switch Cluster, which enables the administrator to configure all switches from one single Cluster Master. As the size of the cluster grows, so can the number of D-Link Unified Access Points being managed. Up to 192 D-Link Unified Access Points may be managed by the Switch Cluster. This helps to significantly simplify management and reduce maintenance efforts when a network is scaled up. When working in conjunction with D-Link Unified Access Points, Virtual APs may be easily configured and managed, allowing the administrator to assign different access privileges authorised users to utilise the wireless network. On the wired side, the DWS-3160 utilises ACL (Access Control Lists) to tightly control what goes in and out of the network by setting up a number of simple rules. 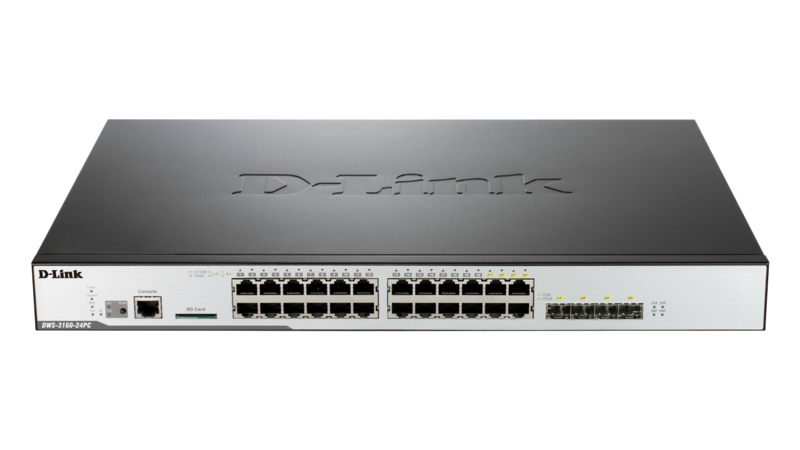 Along with other advanced security features, such as 802.1x Network Access Control and advanced Denial-of- Service Protection, the DWS-3160 provides robust and centralised security, ensuring maximum network reliability. When a number of Access Points are deployed close to each other, interference may result if proper RF management is not implemented. The DWS-3160 is aware of how the radio spectrum is being utilised in the network and will automatically assign the most optimized channel to each Access Point under its management. 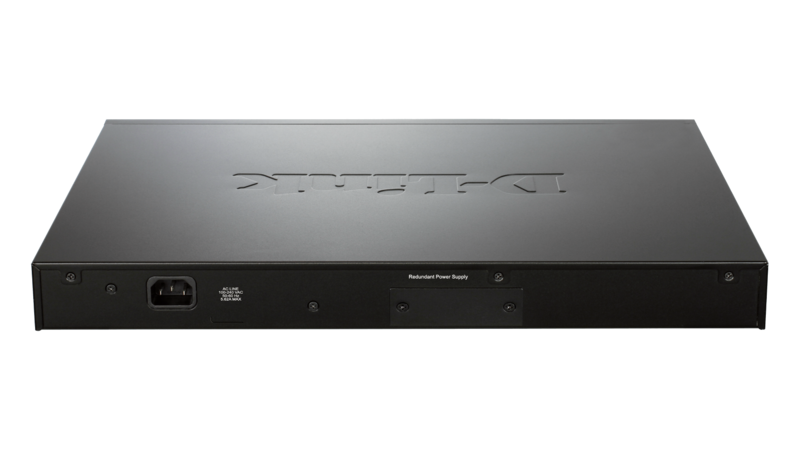 This greatly reduces RF interference and will allow the administrator to deploy APs more densely. To further minimise interference, when a number of Access Points are operating on the same channel within close proximity of each other, the DWS-3160 will reduce the transmission power of these Access Points. When, for whatever reason, there is no longer so many Access Points present, transmission power will be increased to expand network coverage. To ensure that no Access Point is overburdened while others sit idle, the DWS-3160 will prevent certain D-Link Unified Access Points from accepting new association requests if its resources are fully utilised. A neighbouring D-Link Unified Access Point will instead pick up the load. This ensures that proper load balancing is in place, and the network will function in the most optimal state. Wireless clients can enjoy seamless and uninterrupted roaming from AP to AP if they are managed by the same DWS-3160 switch, even if they are not in the same subnet. Because the DWS-3160 employs various mechanisms such as preauthentication and key-caching, wireless users can freely roam the entire network without needing to re-authenticate. This allows tablet, smart phone and netbook users to travel freely within any area covered by the DWS-3160’s managed APs without having to worry about network connectivity, thus enabling a truly mobile workplace. 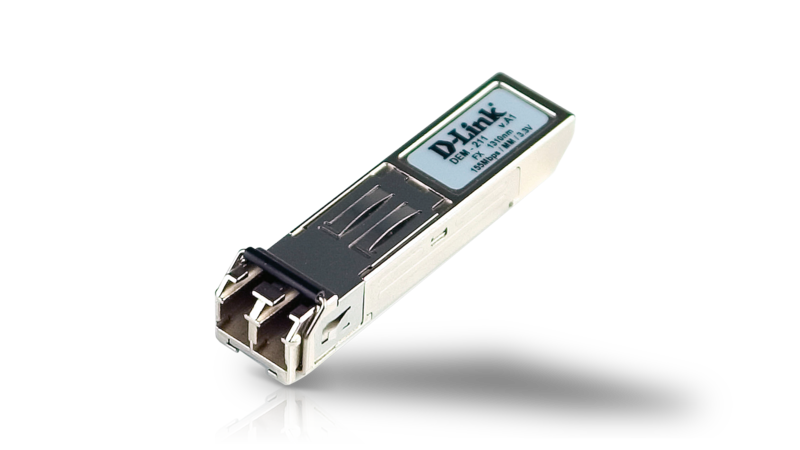 The DWS-3160 can manage 12 Unified Access Points by default, but is capable of managing up to 48 APs. If administrators need to deploy more APs in the network, they can purchase upgrade licenses on an as-needed basis. 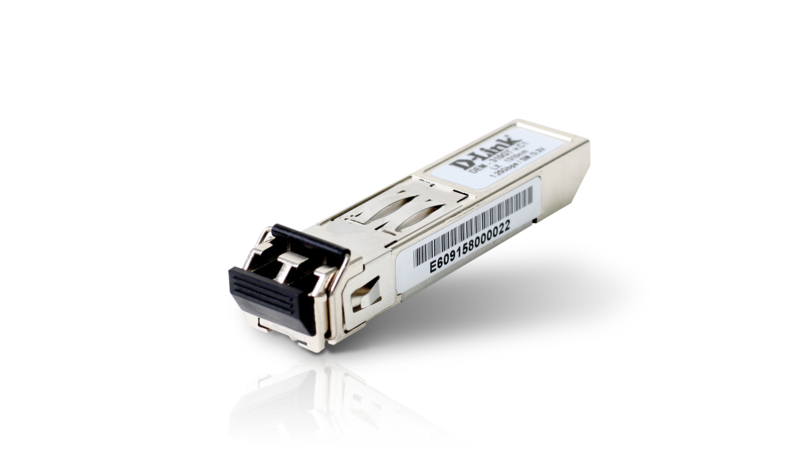 Two types of license models are offered, a 12 AP upgrade or a 24 AP upgrade. Choosing the right upgrade license is a straightforward process. 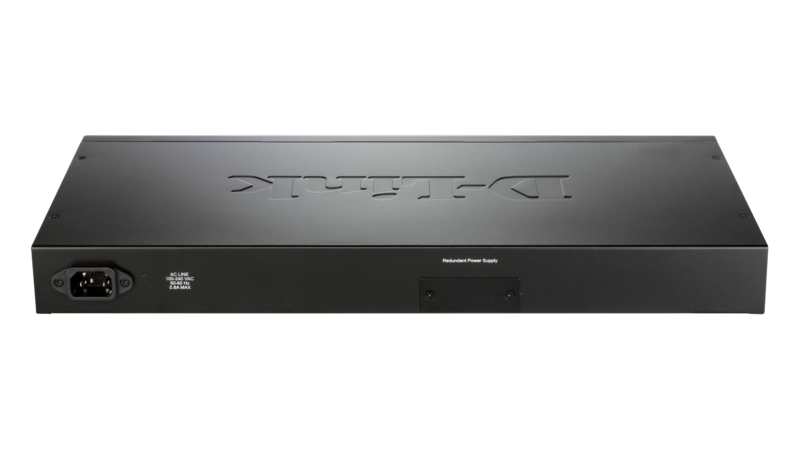 You simply choose the license model that corresponds to your DWS-3160 switch (whether it’s a base or POE type models), and then the number of managed APs you need to upgrade the switch to handle. To further simplify the process, users can purchase upgrade licenses online. This product was phased out on: 6.3.2018. This product's last date of support is on: 5.3.2023. Wireless system at Bárdi Autó - Case Study.